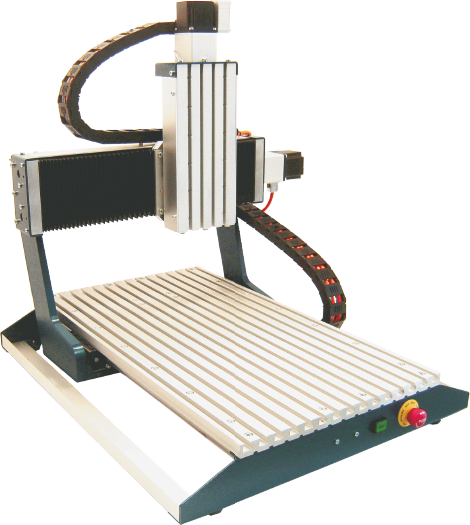 Universal CNC flatbed machines for drilling, milling and engraving as well as dosing systems and laser marking machines. 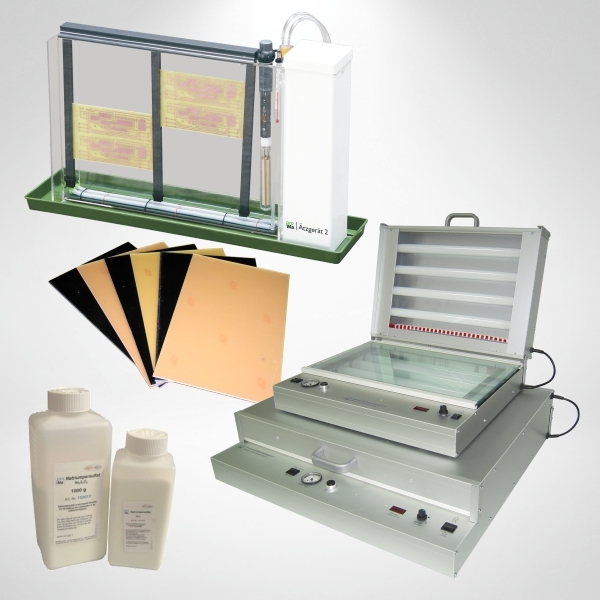 Exposure equipment, etching equipment and chemicals for the production of printed circuit boards, base material, metal foils made of nickel silver and brass as well as IMS carrier boards for power components. 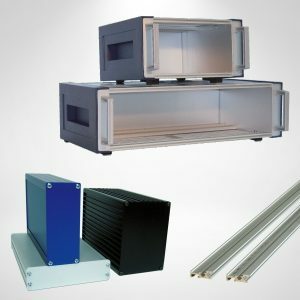 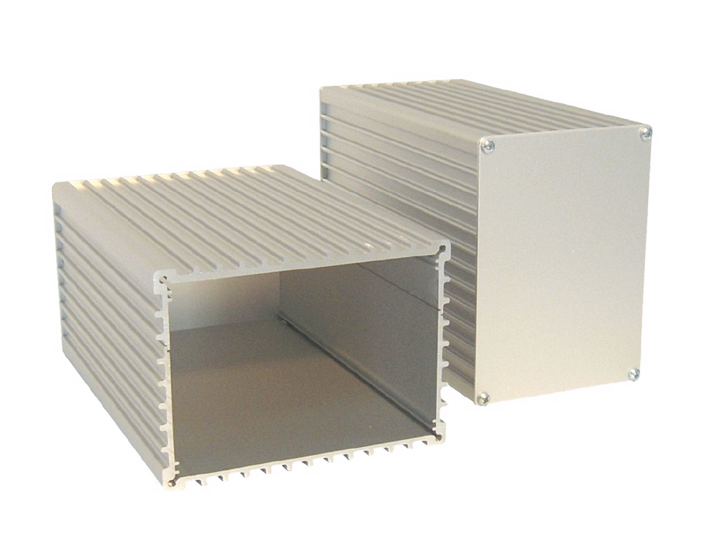 Profile housings made of extruded aluminium profiles, 19-inch subracks and aluminium profiles for constructions – also in customer-specific dimensions. 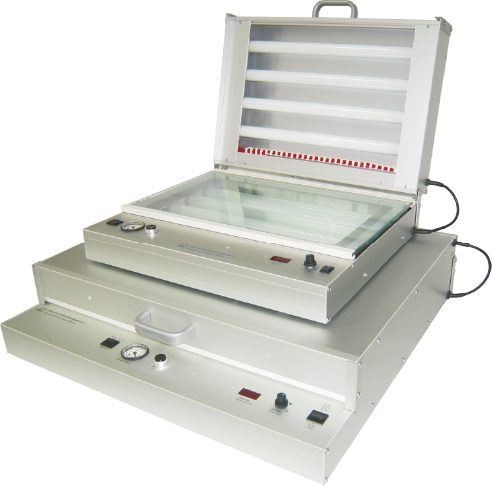 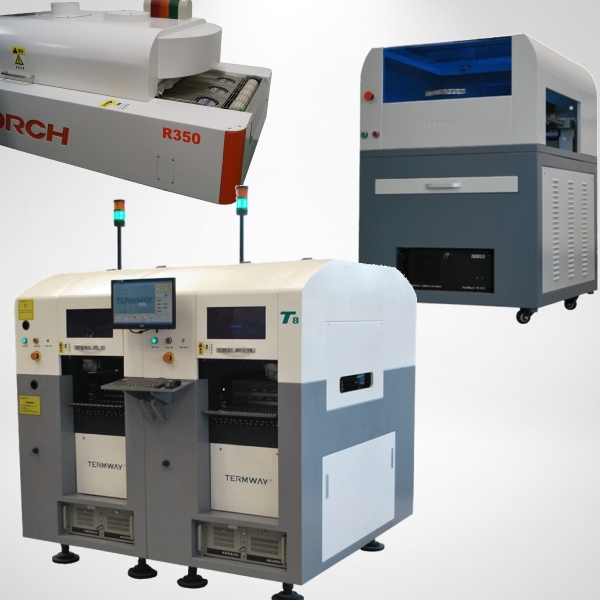 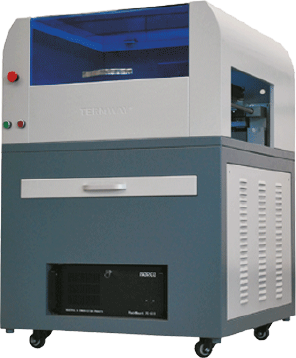 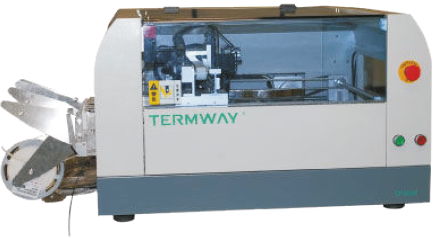 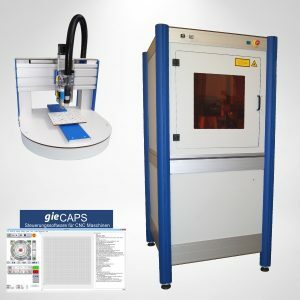 Comprehensive range of equipment for the assembly of SMD assemblies such as automatic placement machines and reflow ovens and optical inspection devices.